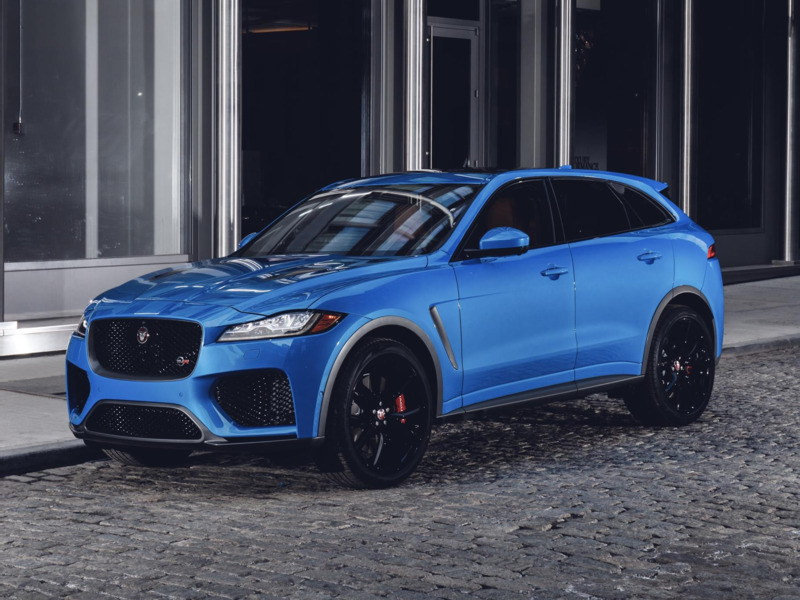 Jaguar Land RoverThe Jaguar F-PACE SVR. The F-PACE SVR is powered by a 550-horsepower, 5.0-litre, supercharged V8. 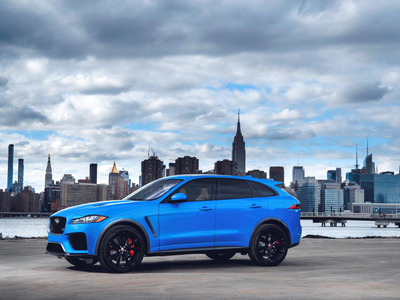 The F-PACE SVR is expected to arrive this summer with a starting price of $US79,990. 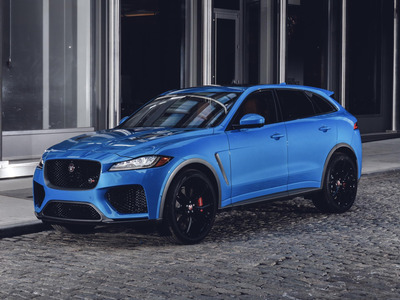 The Jaguar F-PACE took the luxury SUV market by storm when it arrived in late 2016. That year, the stunning luxury crossover SUV sent Jag’s US sales figures through the roof – up an astonishing 116%. In the time since, the F-PACE has continued its strong sales performance while nearly nabbing Business Insider’s Car of the Year award. At the heart of the beast is Jaguar Land Rover’s trusty 5.0-litre, supercharged V8 that’s found in everything from the F-Type sports car to the ultra-lux Range Rover Autobiography. Here, it produces a healthy 550 horsepower and 502-pound-feet of torque thanks to the engineering work done by the Jag’s Special Vehicle Operations (SVO) group. 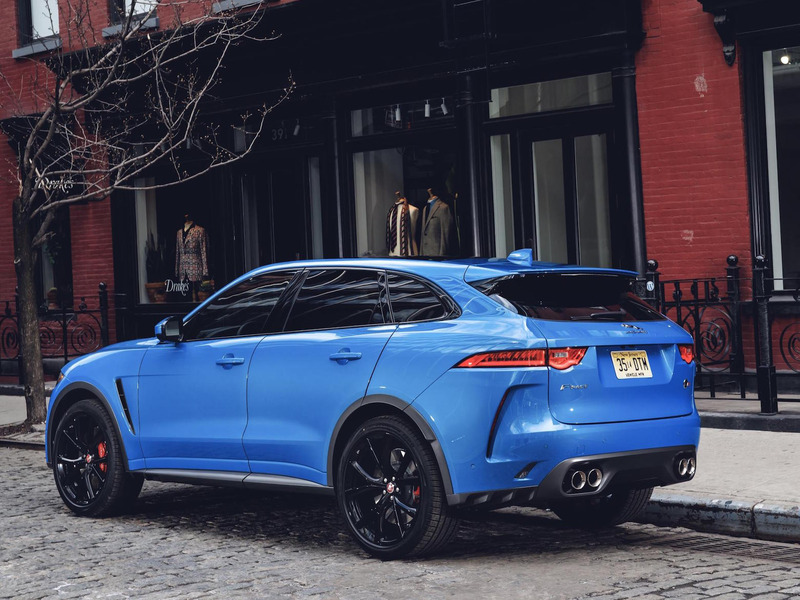 The F-PACE’s new performance treatment goes beyond its engine. Jaguar SVO has also returned its suspension to be stiffer and with 5% less body roll around corners while the rear axle gets a standard electronic differential to optimise power delivery. The Jaguar F-PACE SVR is expected to arrive in US showrooms this summer with a starting price of $US79,990.